Do you teach movement? 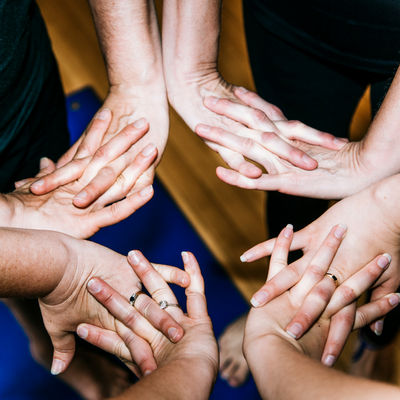 Do you offer hands-on treatment and suggest exercises to your clients for their continued self care? 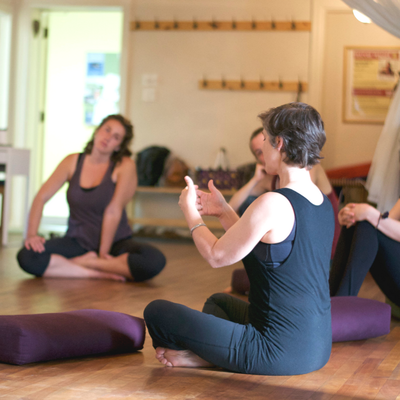 ​Celebrate the joy of being a body nerd with other professionals and discover in-depth assessments and movements to inform your choices as a teacher or practitioner. Have confidence that even clients with poor proprioception will understand the HOW and the WHY of your exercise prescriptions! 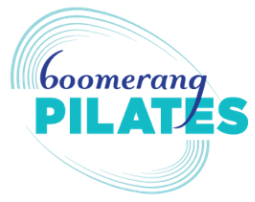 All workshops at Boomerang Pilates, 240 Roncesvalles ave, toronto. The spine is the amazing centre of the body and has so much movement potential that affects and is affected by the rest of the body. 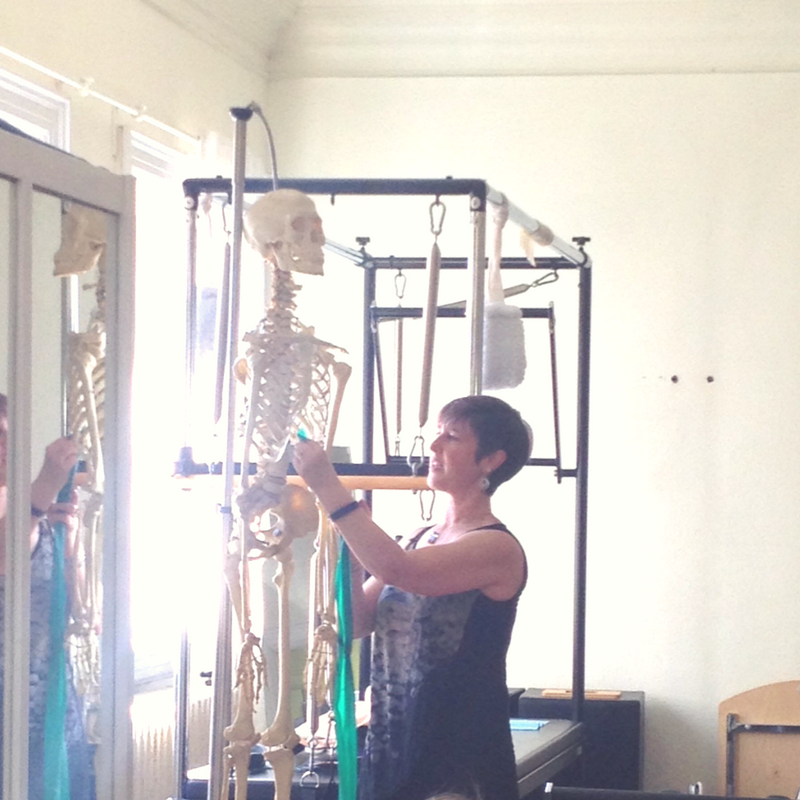 Let’s look at how to supple up the spine! 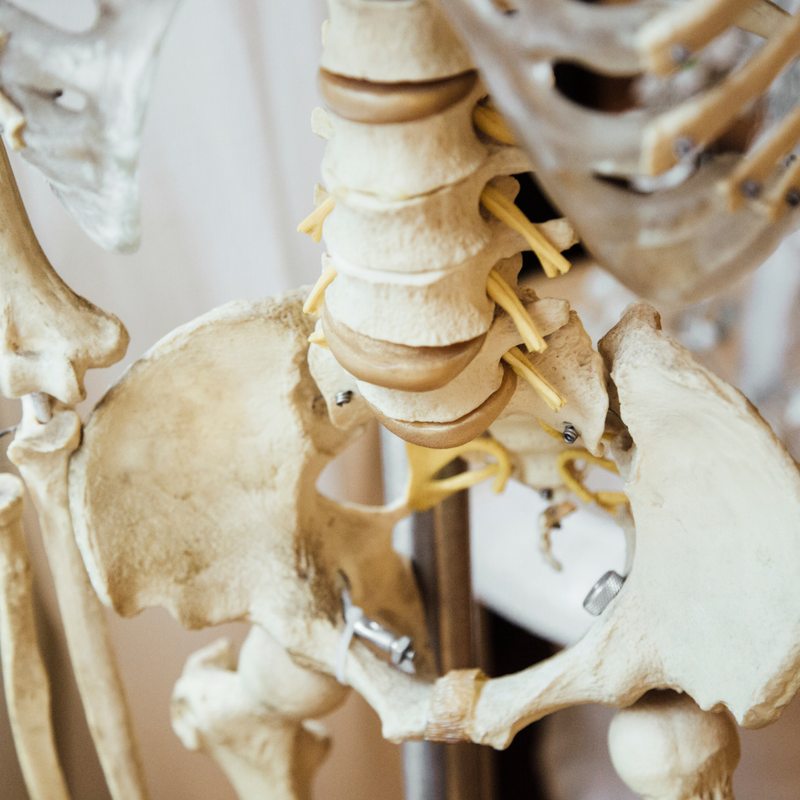 This series finishes with the lower spine and the pelvis. 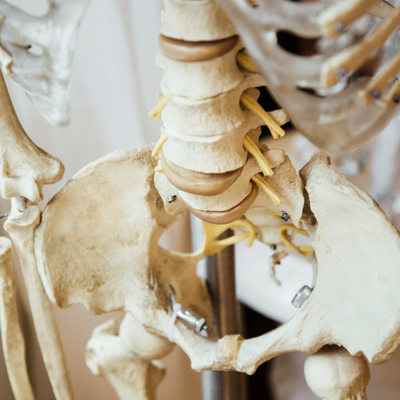 So often we can’t quite “unchunk” those two crucial body parts so the spine doesn’t get the ultimate lubricating, strengthening movement it deserves. Let’s get out the oil cans and move smart! Working with Alison has given me a new understanding of the stresses put on the body and what to do about them. She has given me a whole new toolbox to use to help my own clients. I’ve taken many workshops over the years and Alison shares her knowledge and expertise in a way that is candid, practical, and well informed. I apply the skills I’ve learned in each of my classes and am more confident as a teacher because of her.